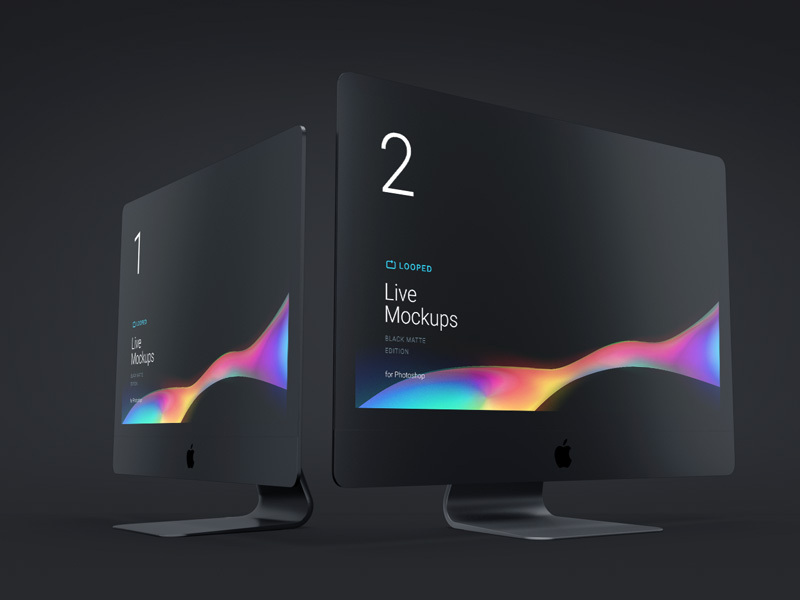 Download Free Black Matte Style Apple Devices Mockups Collection. A set of 8 Black Matte Style Apple Devices Mockups with different views. Smart layers allow you to change your art work very easily. Good work done by Ruslanlatypov.